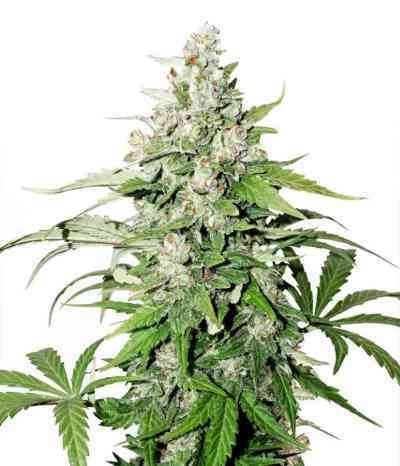 Think Big® marijuana seeds is a new high performance AutoFem based on the legendary Think Different genetics. 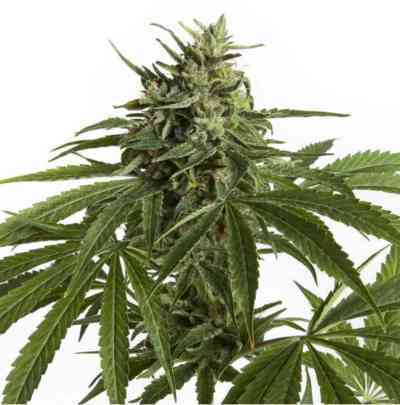 Think Big® cannabis seeds were created after a small number of special XXL Think Different plants were selected from hundreds of plants grown from seed and used as the genetic basis for Think Big®. Think Big® weed seeds can grow taller (1.5m+) and bigger than Think Different AutoFem and takes a couple of weeks longer to finish. The two to three extra weeks that Think Big® needs to finish are responsible for the amazing big yields she offers when treated with love. 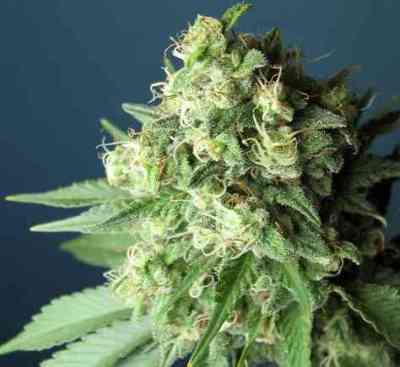 Resin coverage is often sensational, the cannabis is strong and numbing with a soaring sativa high. The taste has hints of citrus, lemon and incense. Harvest time is typically 13-14 weeks after germination and yields both indoors and outdoors have XXL potential. Exceptional autoflowering genetics have just been pushed to the next level!